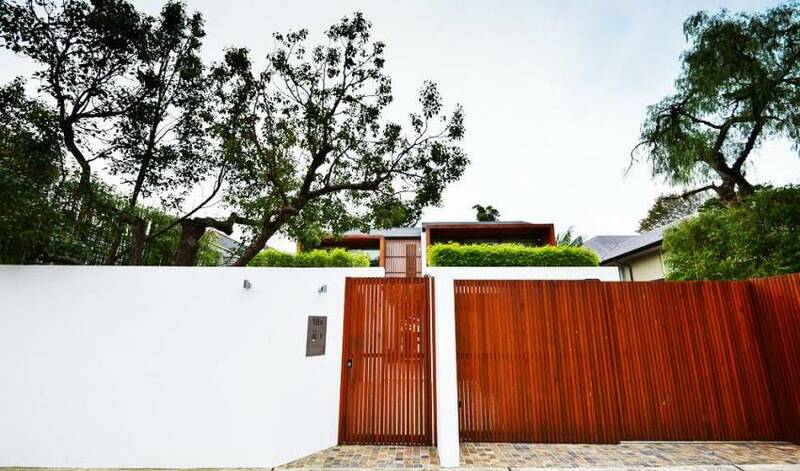 Villa 583 is one of Double Bays most luxurious properties. 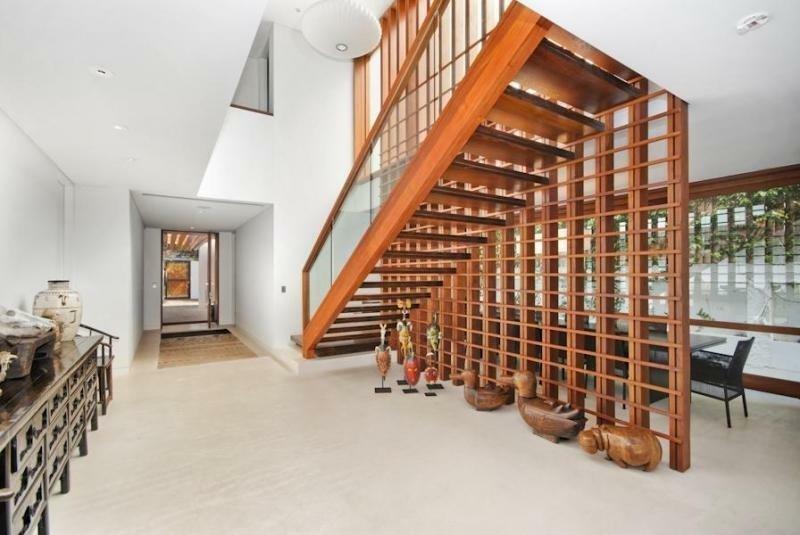 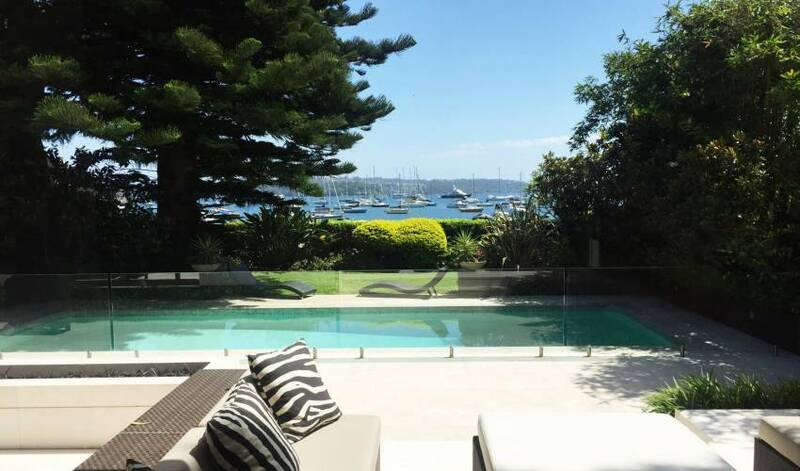 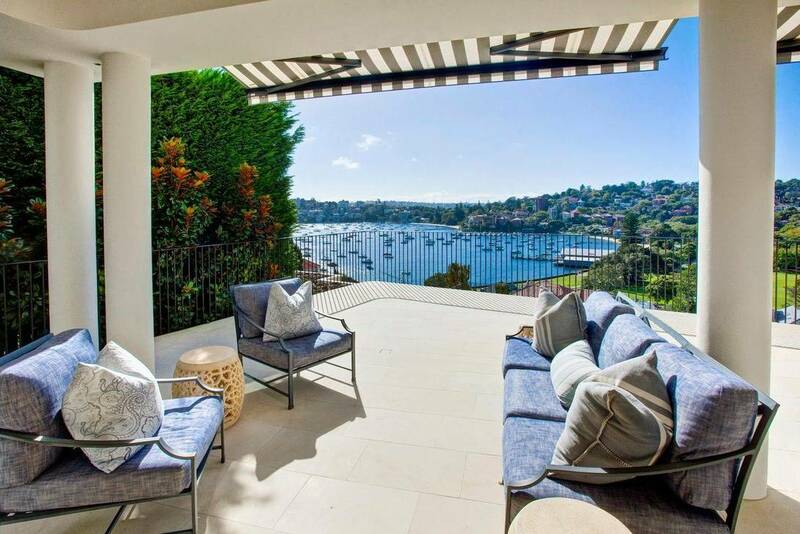 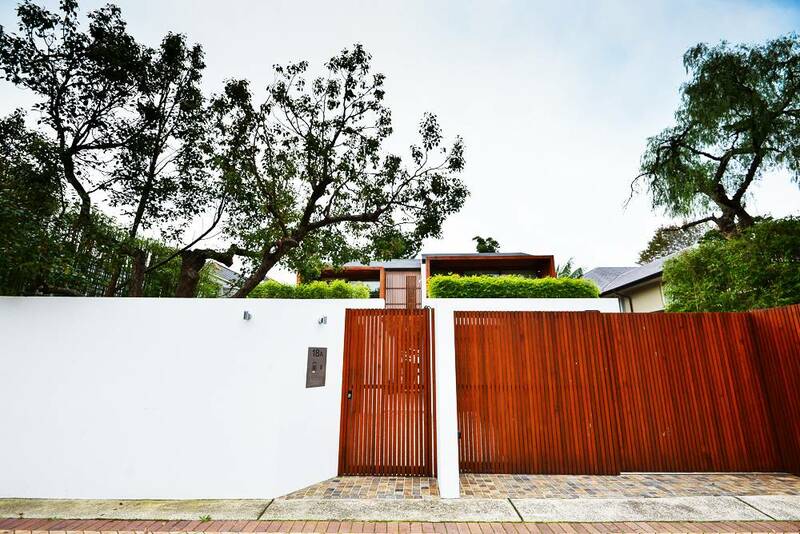 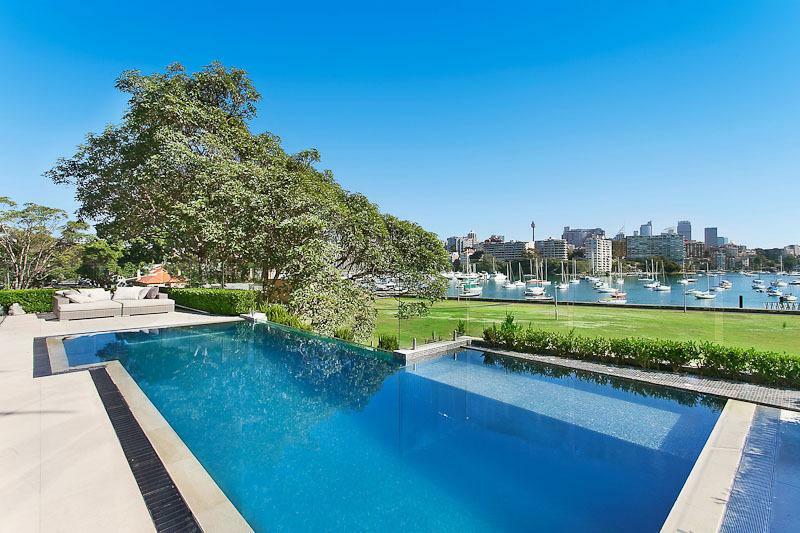 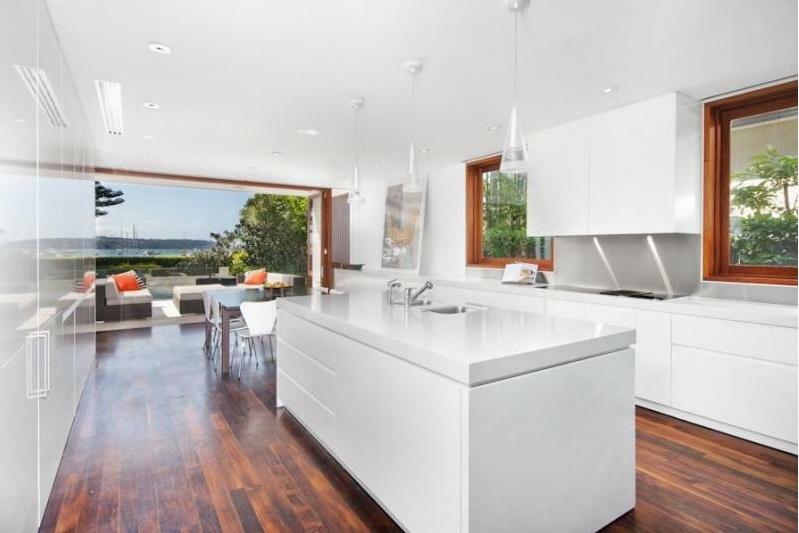 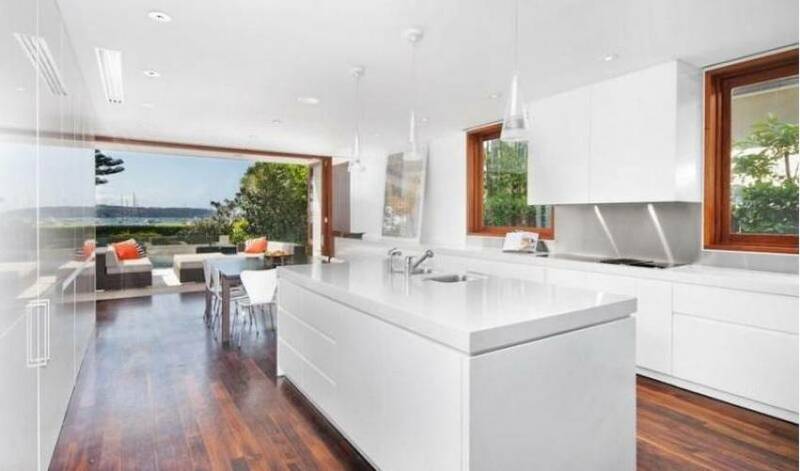 Situated on the Harbour foreshore with beach access, this stunning home is one of a kind. 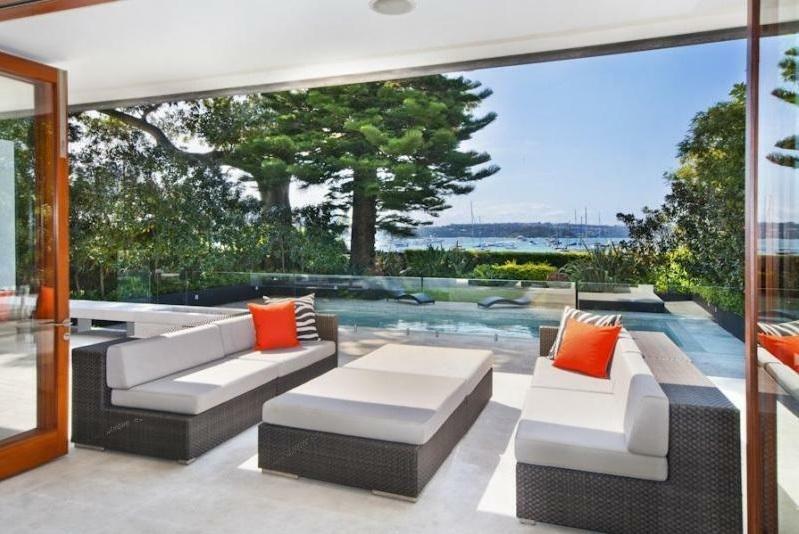 Architecturally designed to maximise flow whilst experiencing the sublime Harbour views. 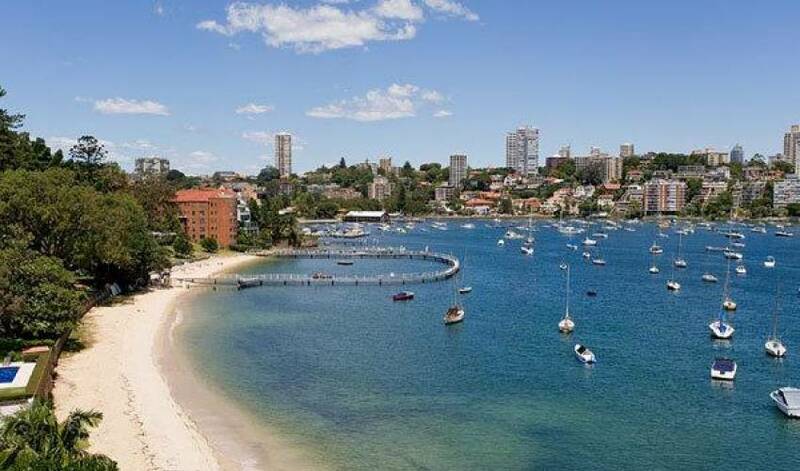 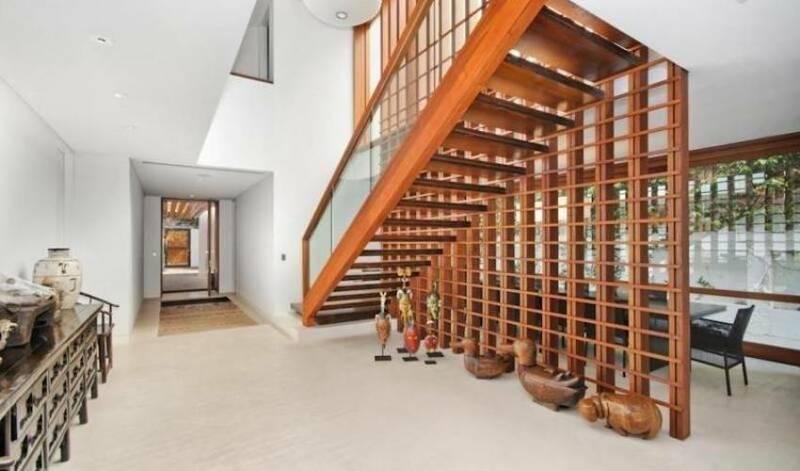 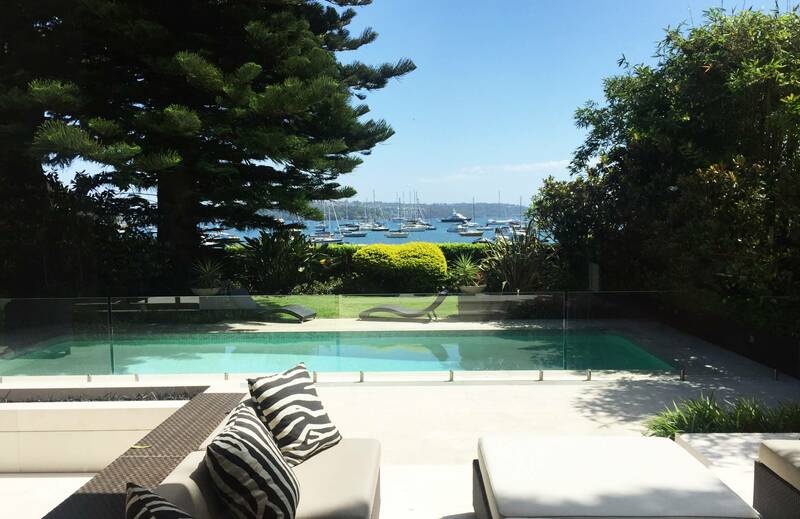 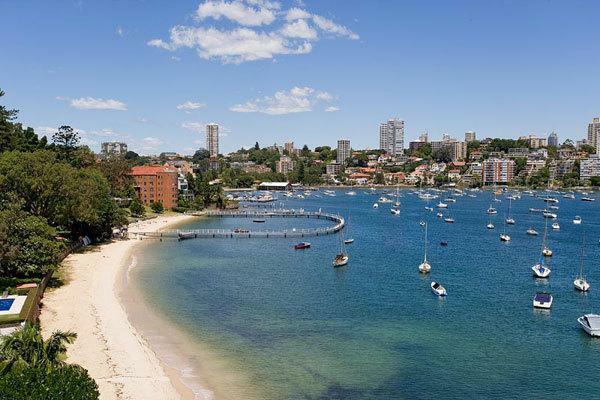 The villa is located in the center of all the fantastic shops and restaurants Double Bay has to offer. 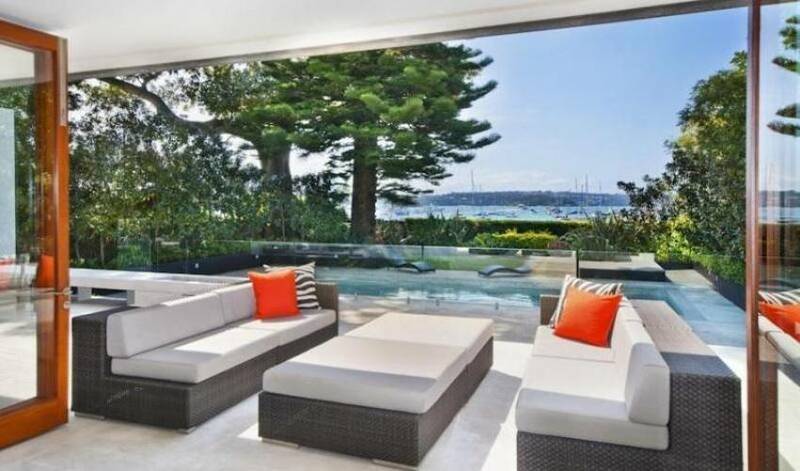 2 Week Minimum Rental Any Time of Year.